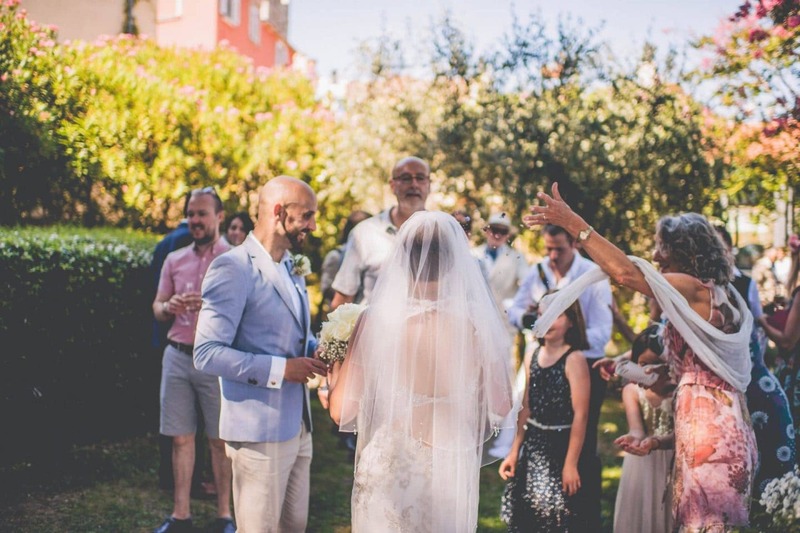 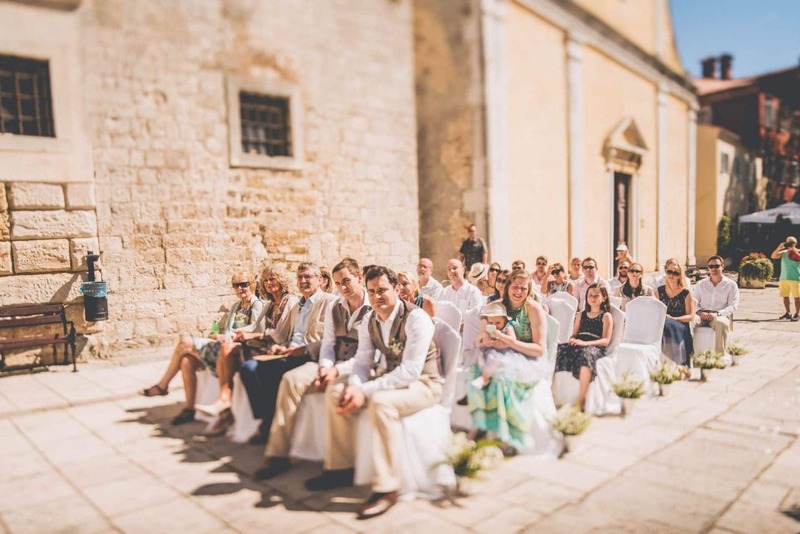 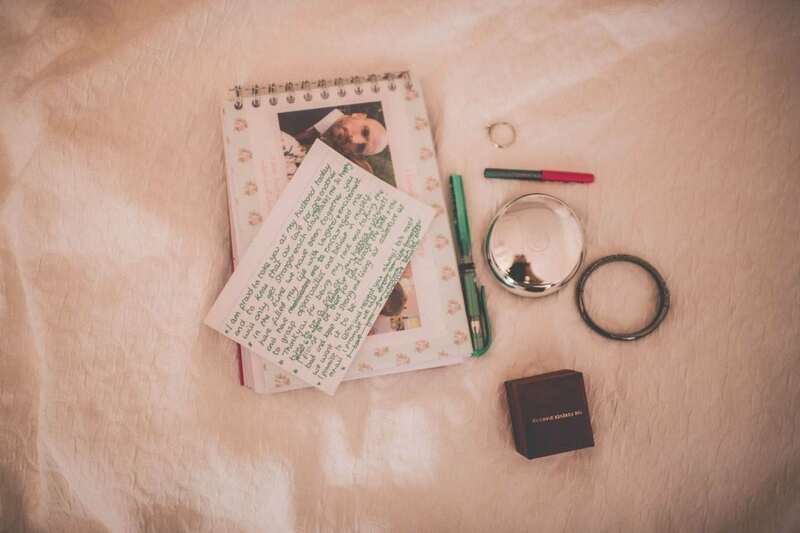 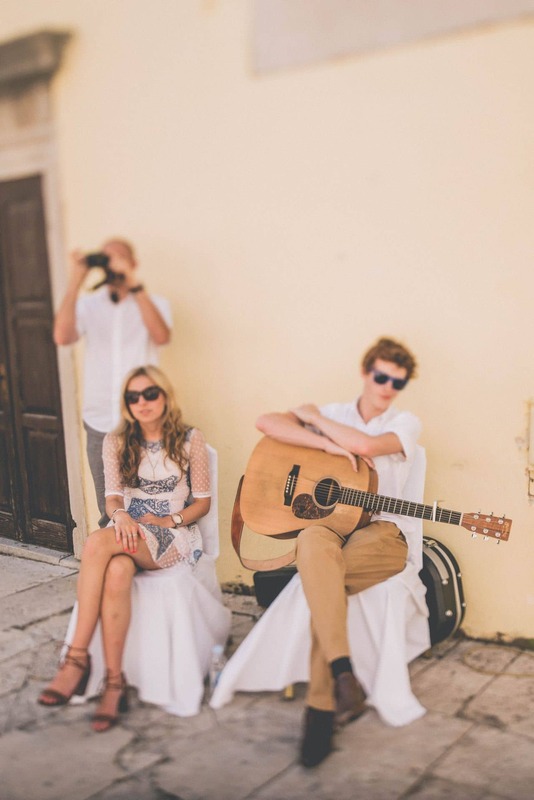 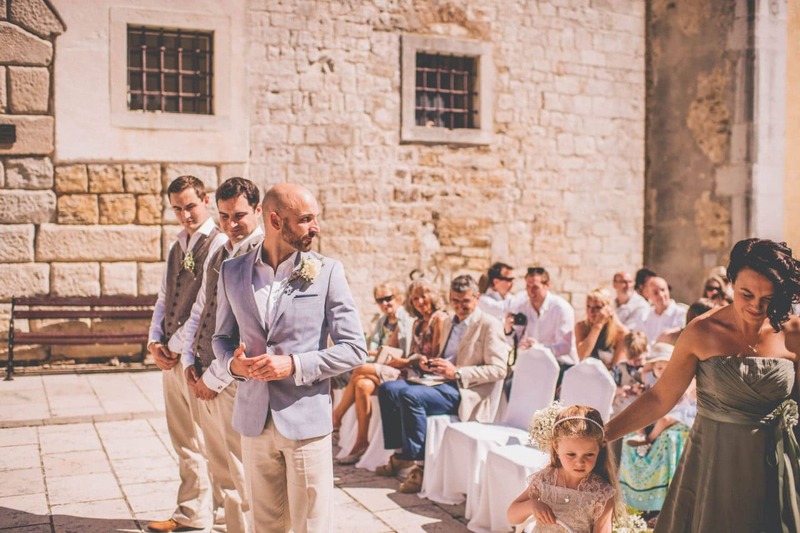 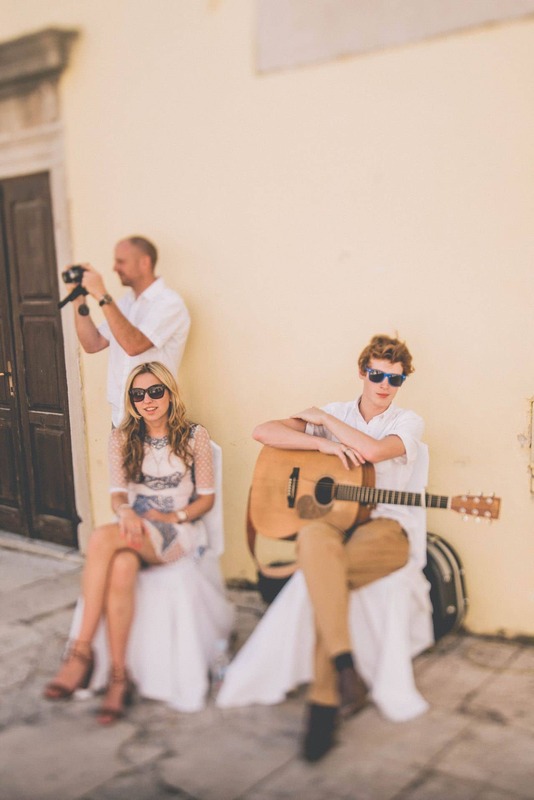 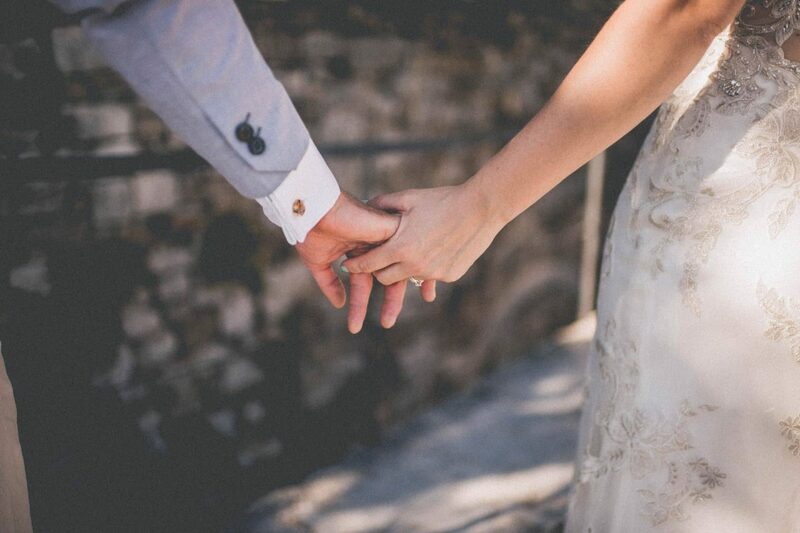 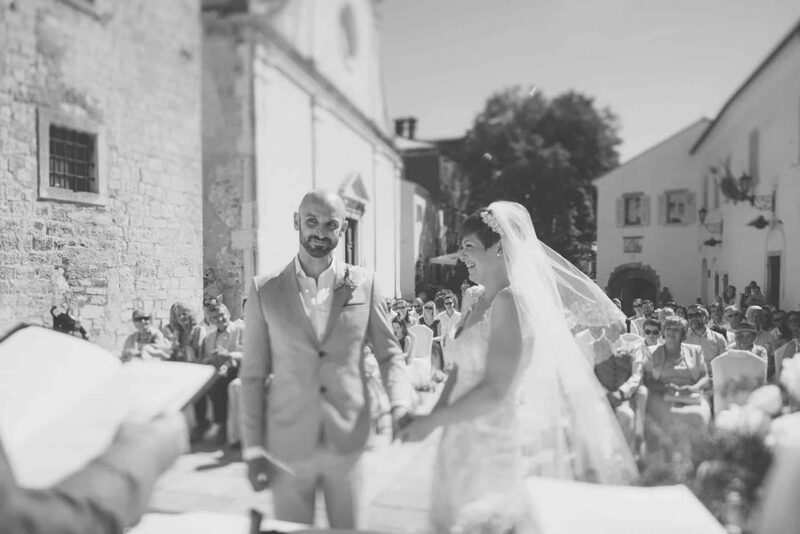 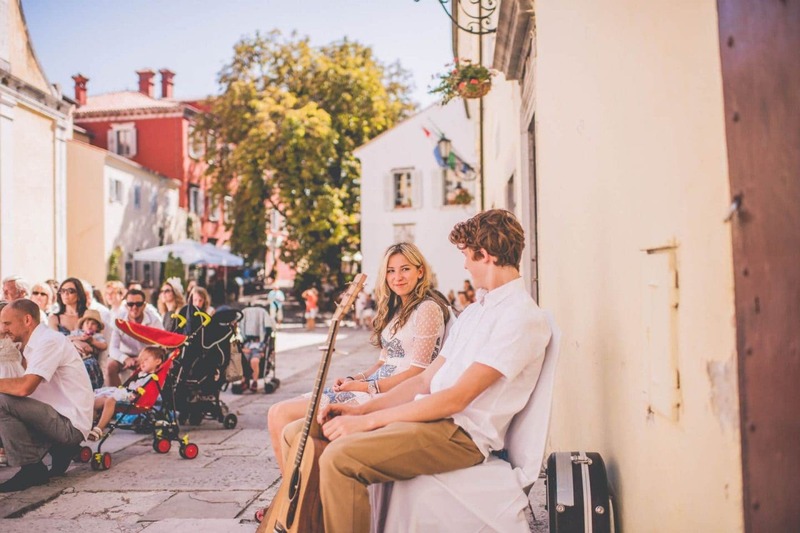 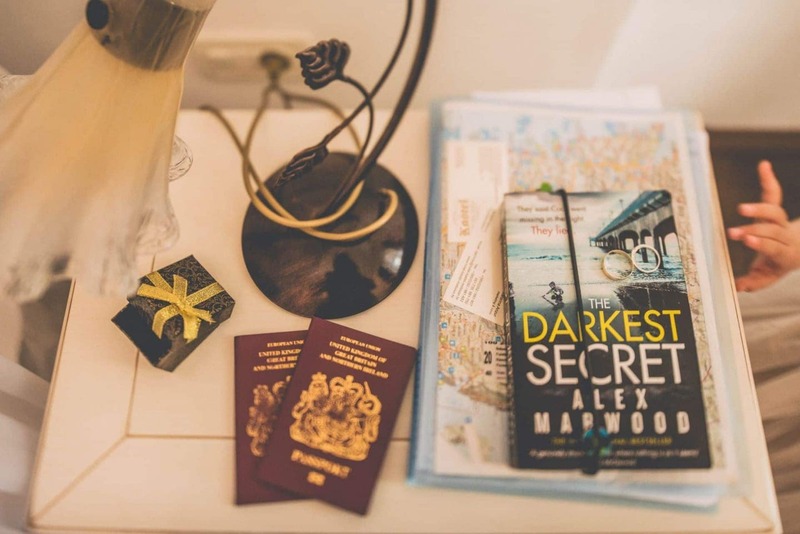 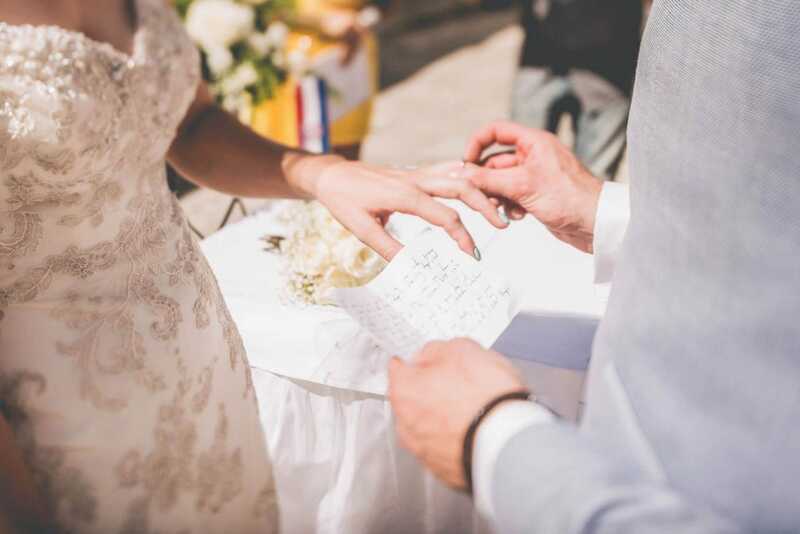 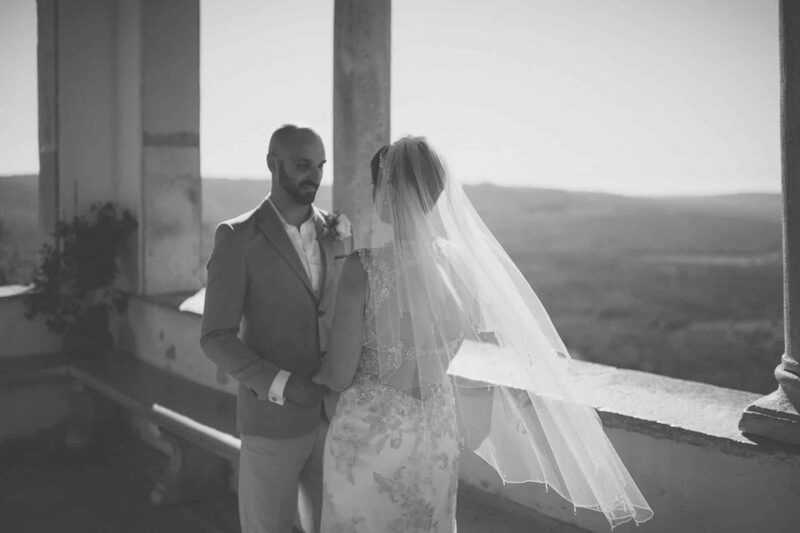 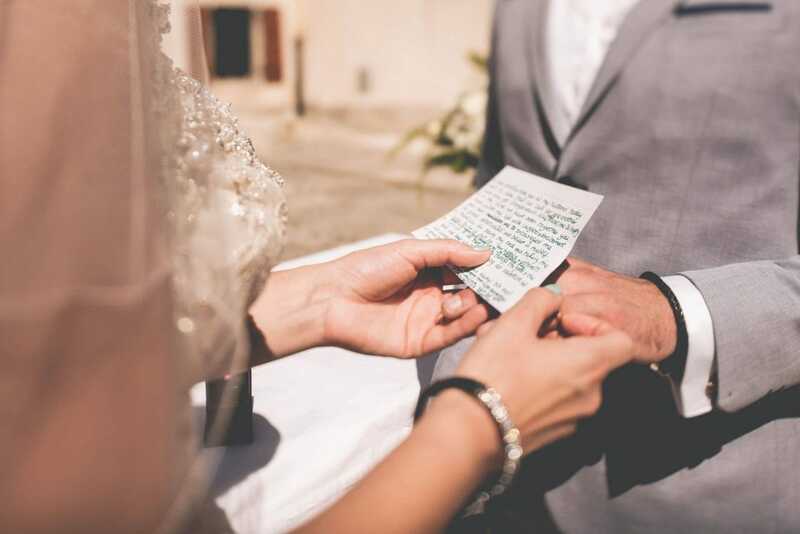 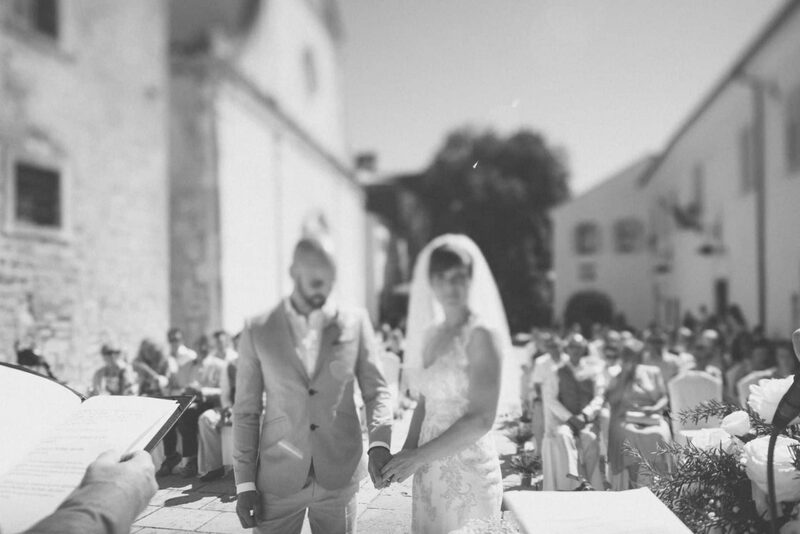 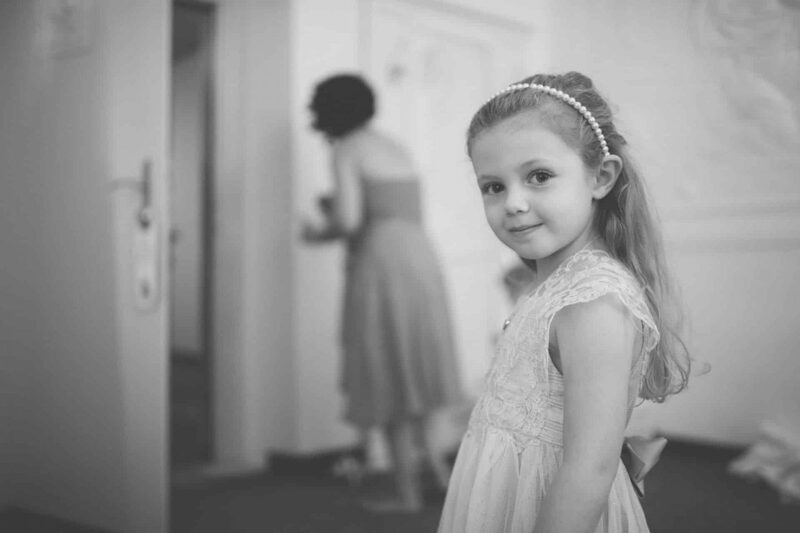 Today we want to tell you the story of Sarah and Daniel, a British couple who recently got married in Croatia. 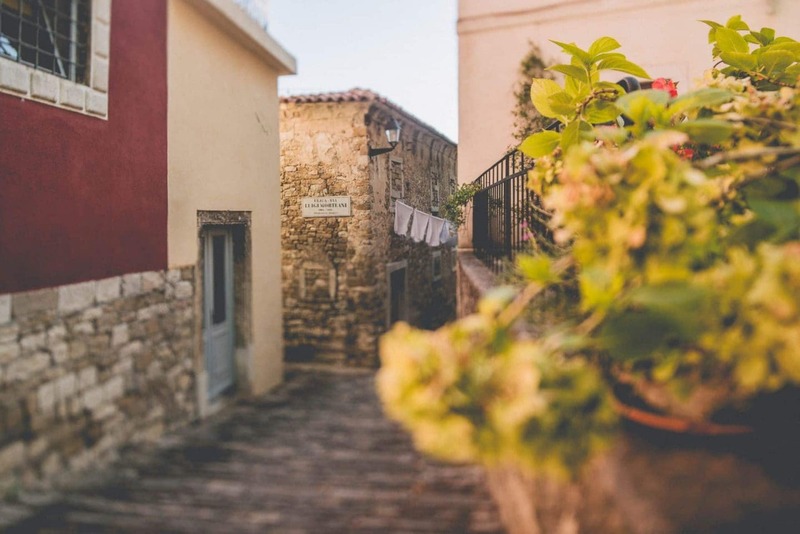 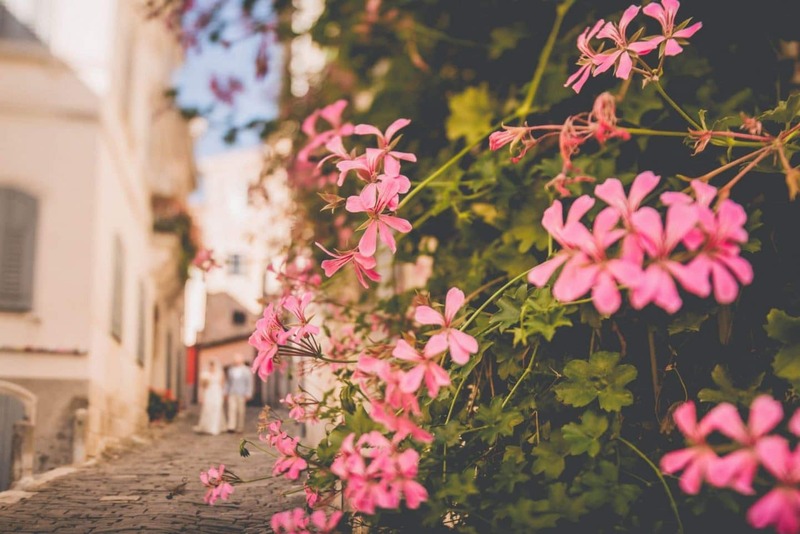 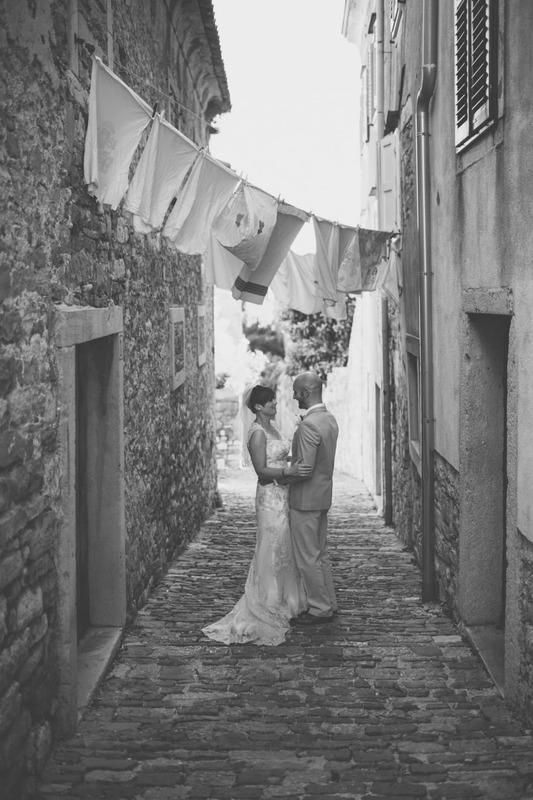 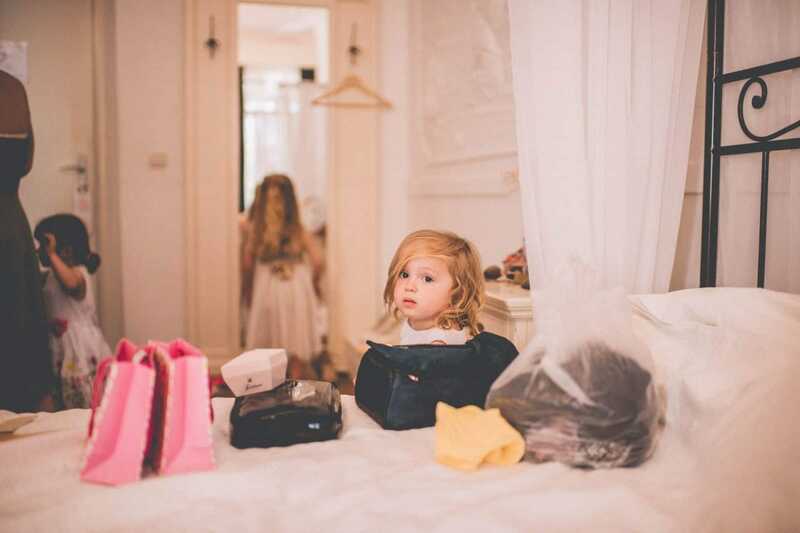 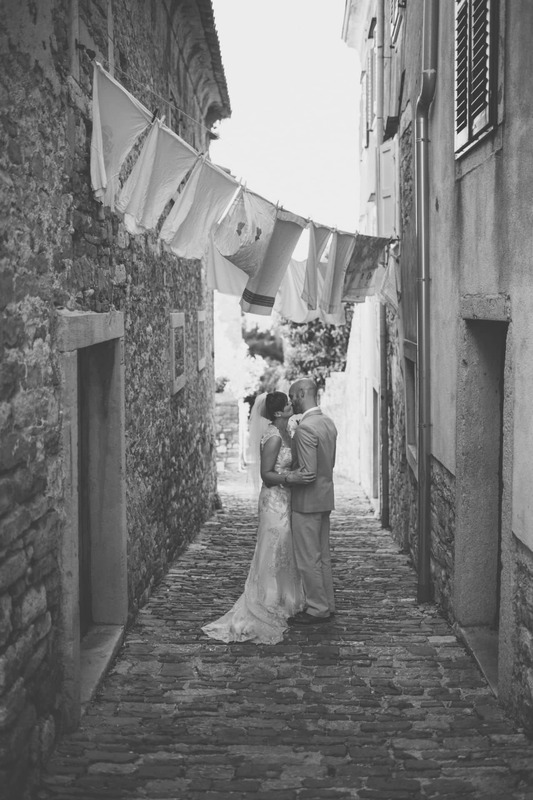 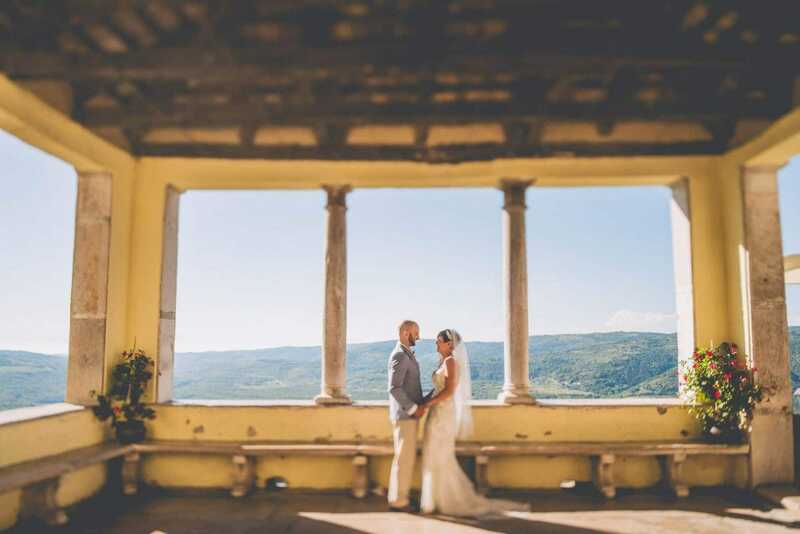 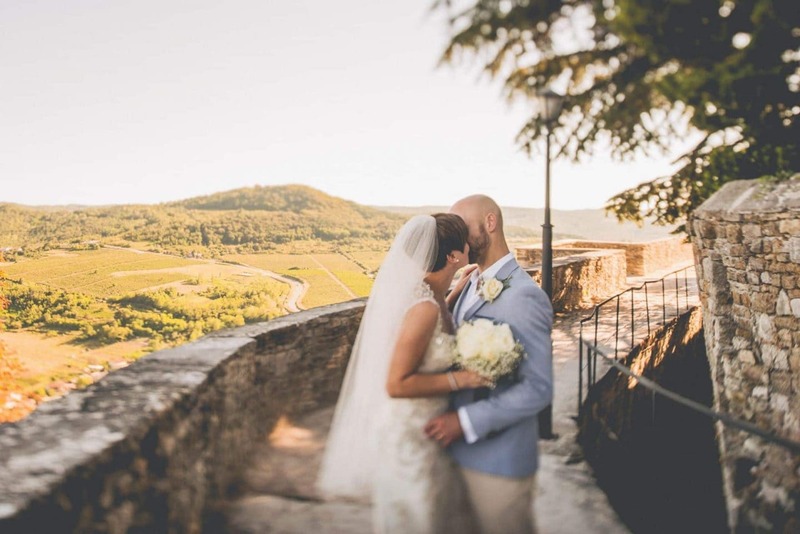 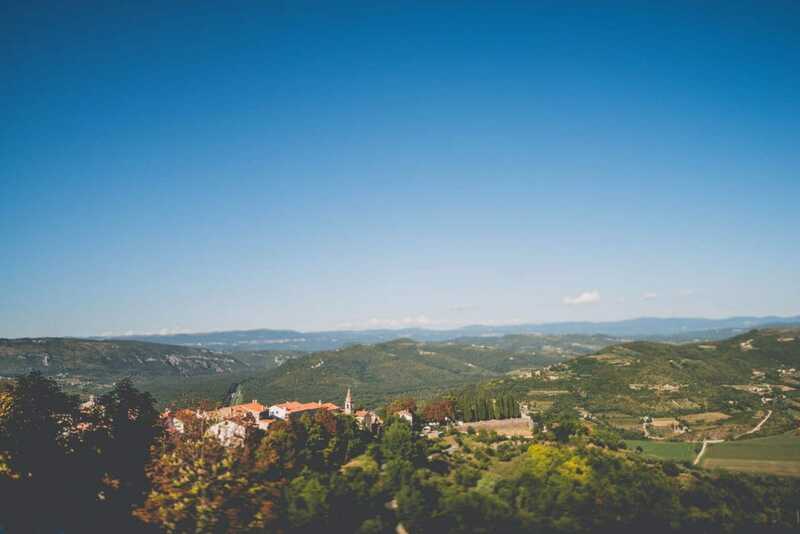 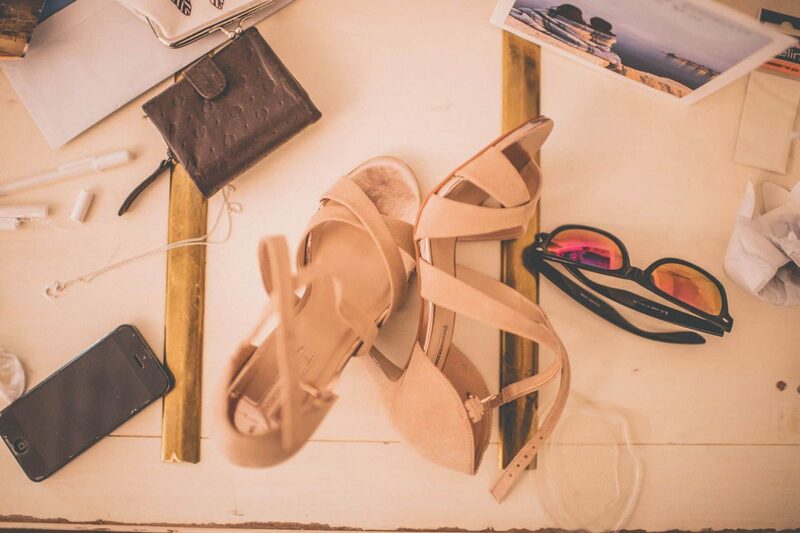 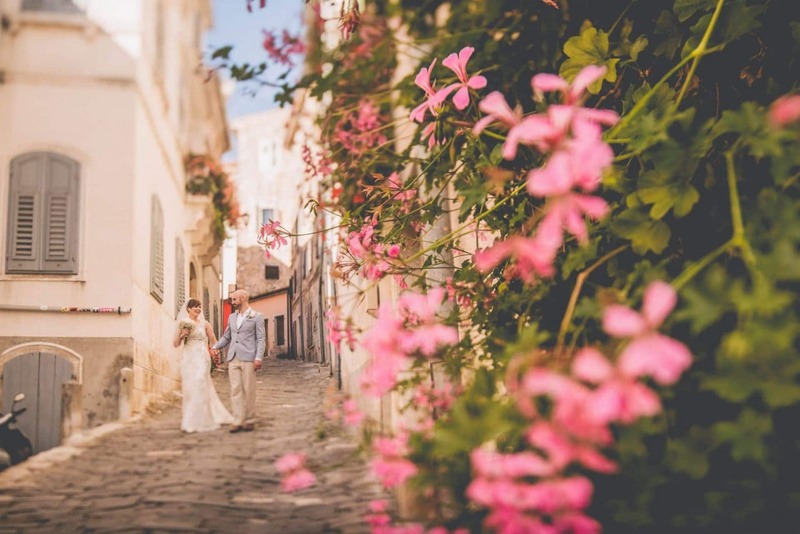 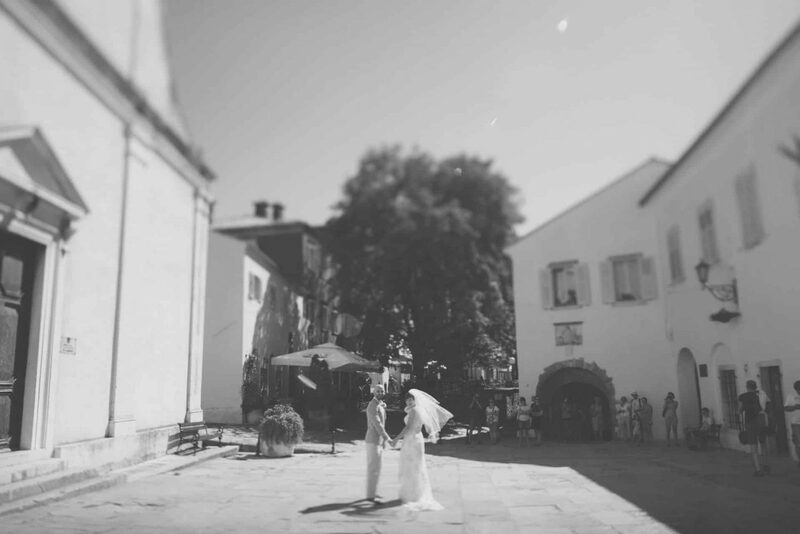 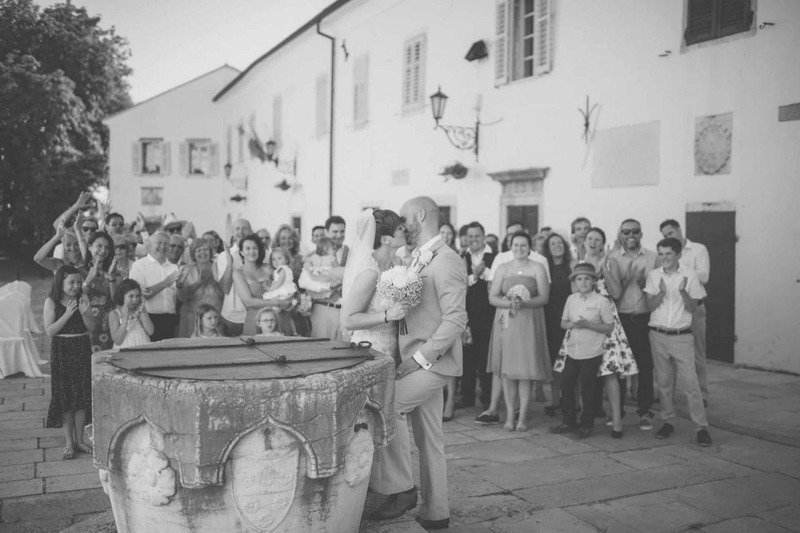 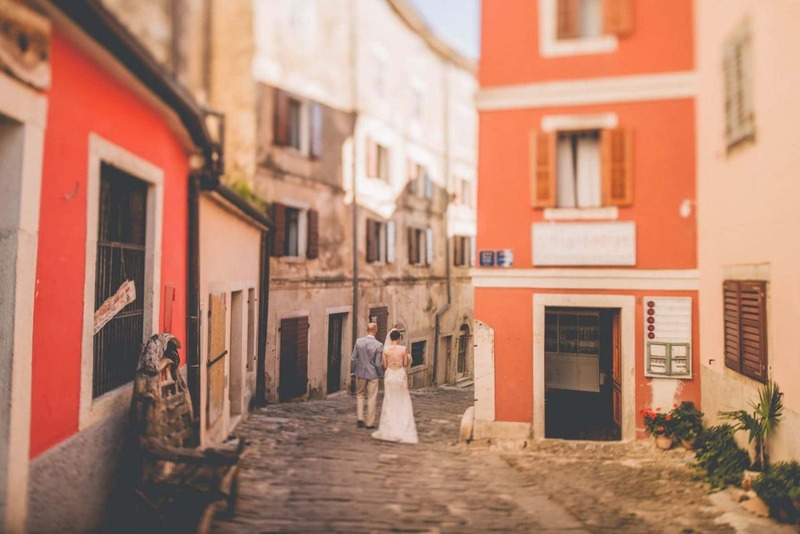 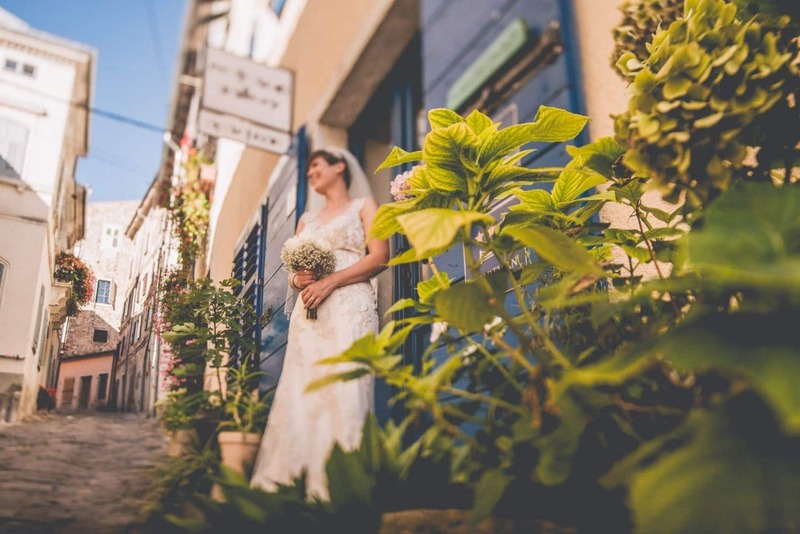 They perfectly managed to organize their wedding in Istria in the beautiful and charming town of Motovun. 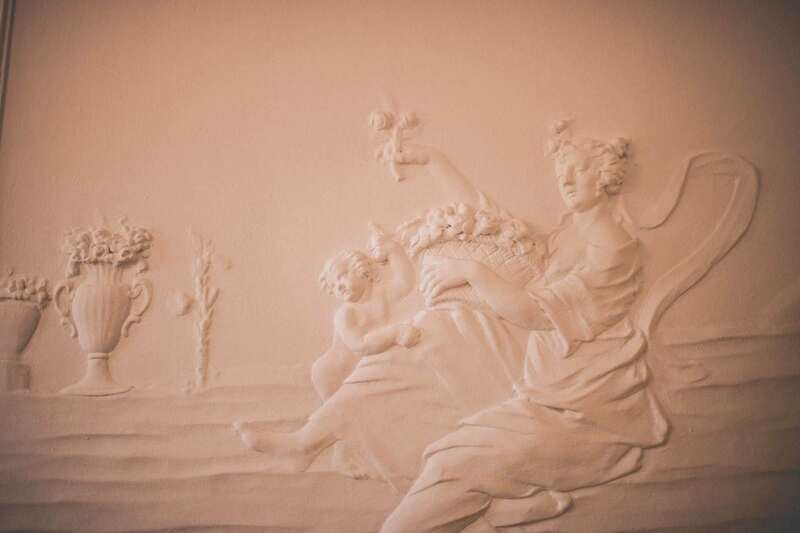 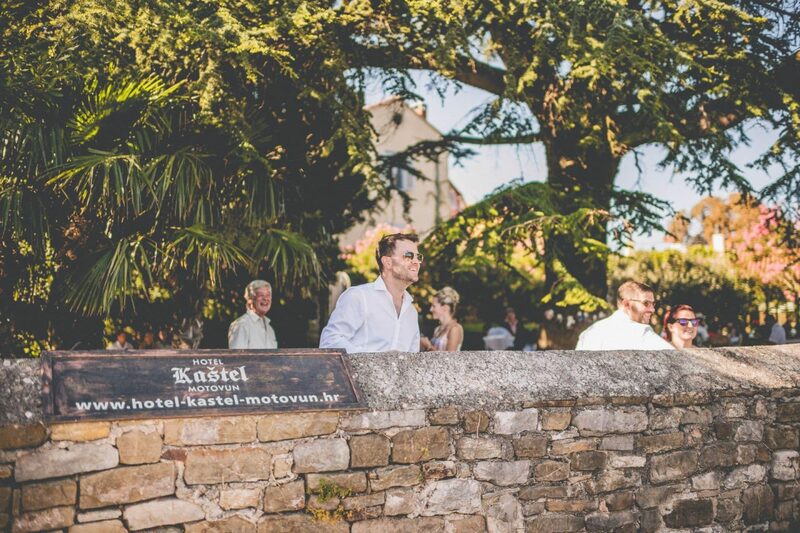 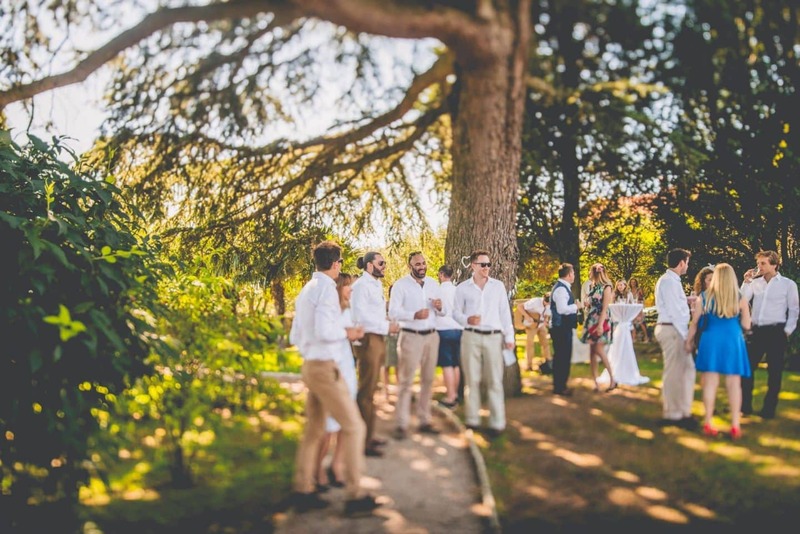 The reception took place in the garden of Kastel Motovun. 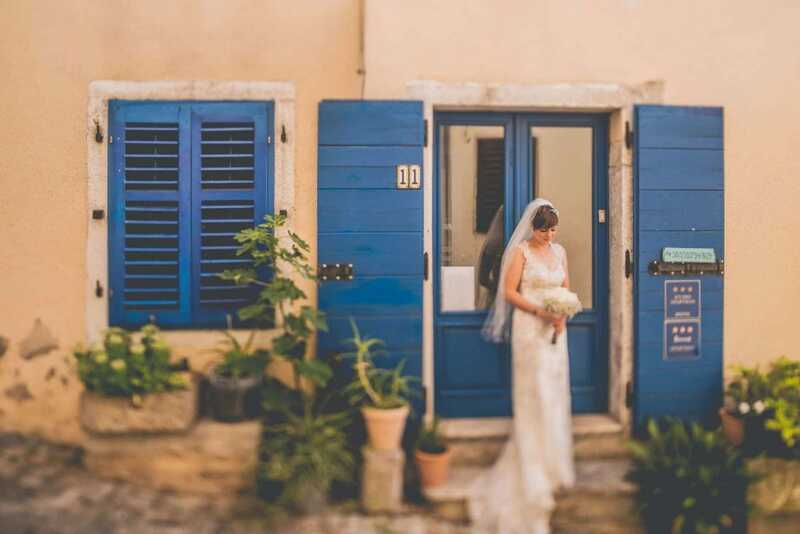 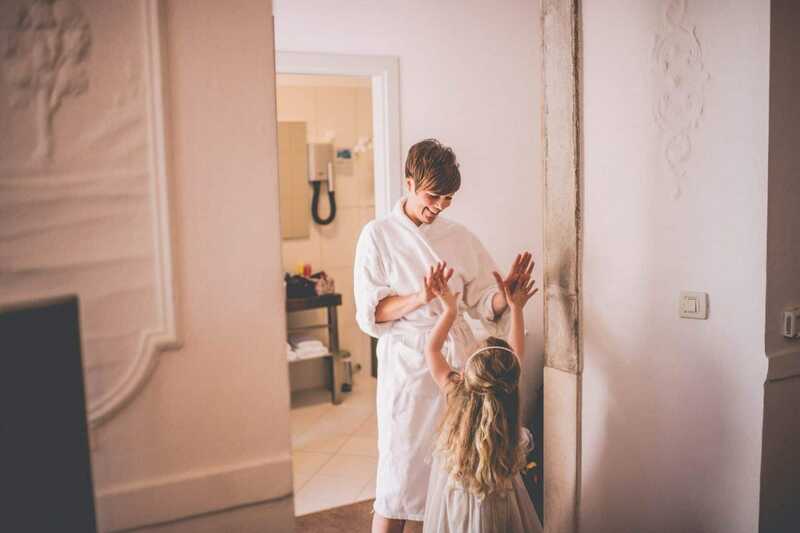 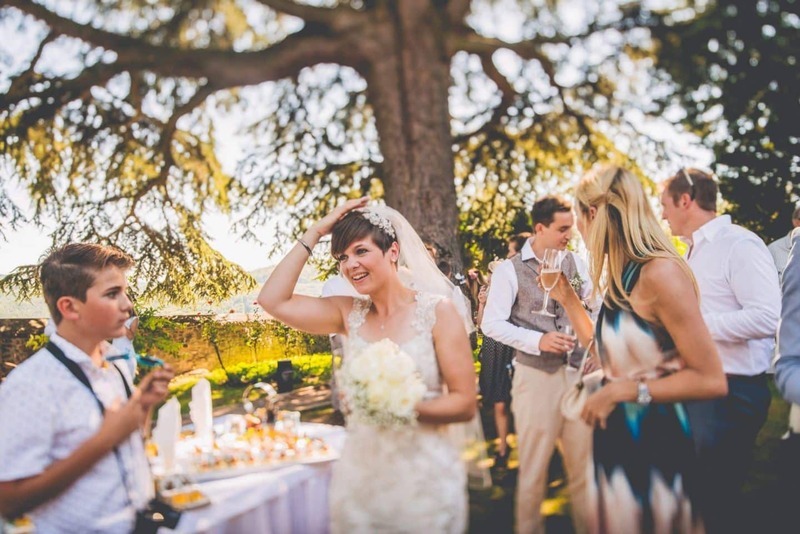 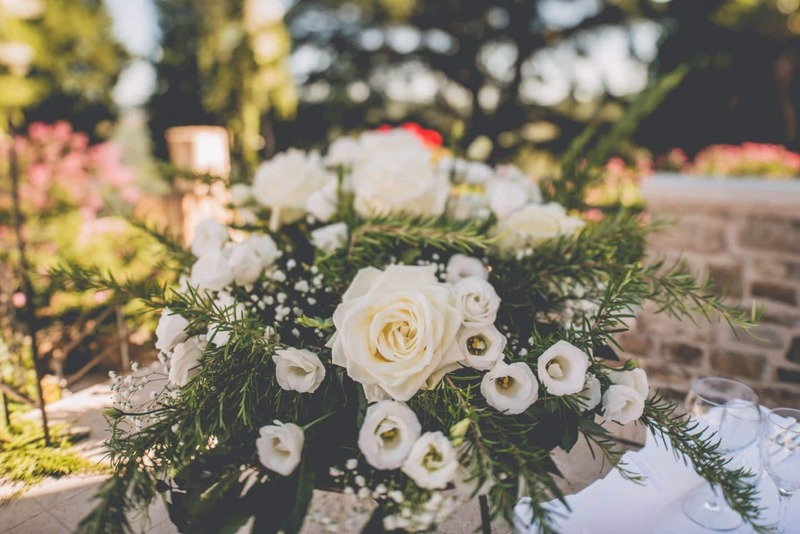 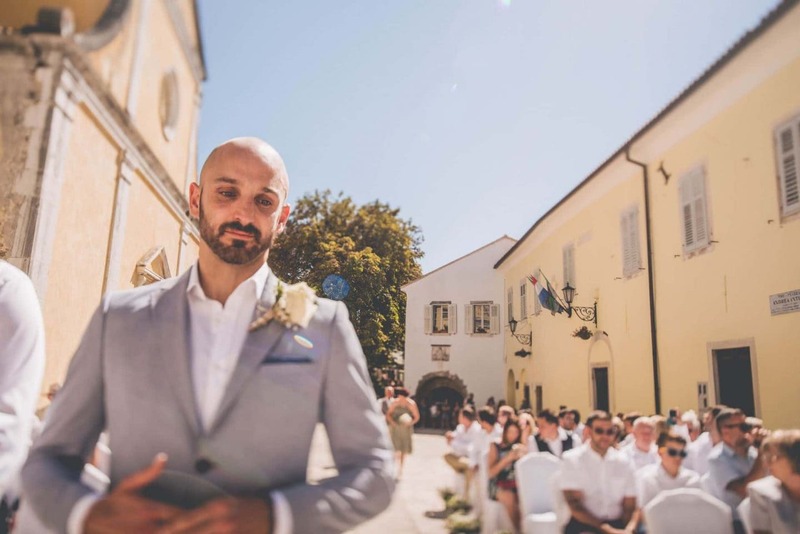 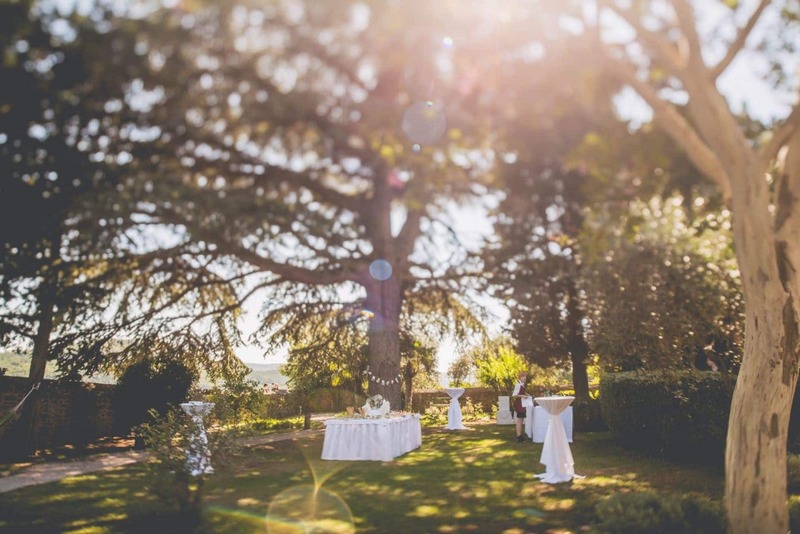 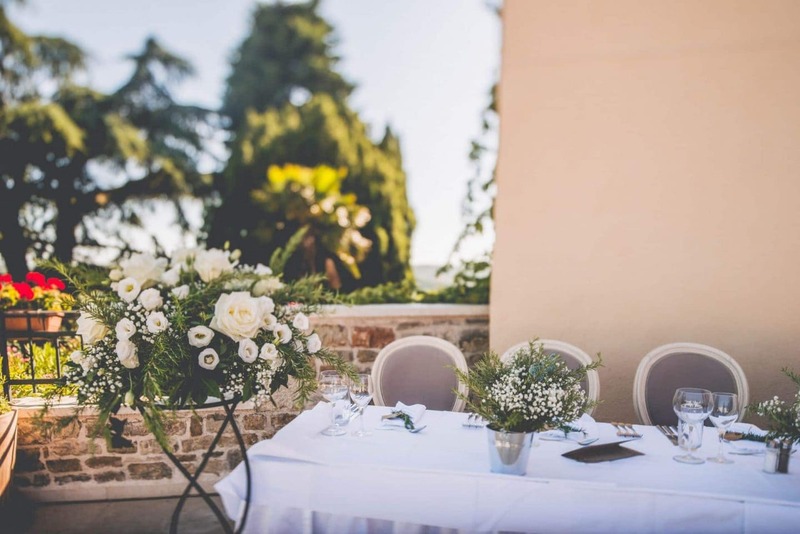 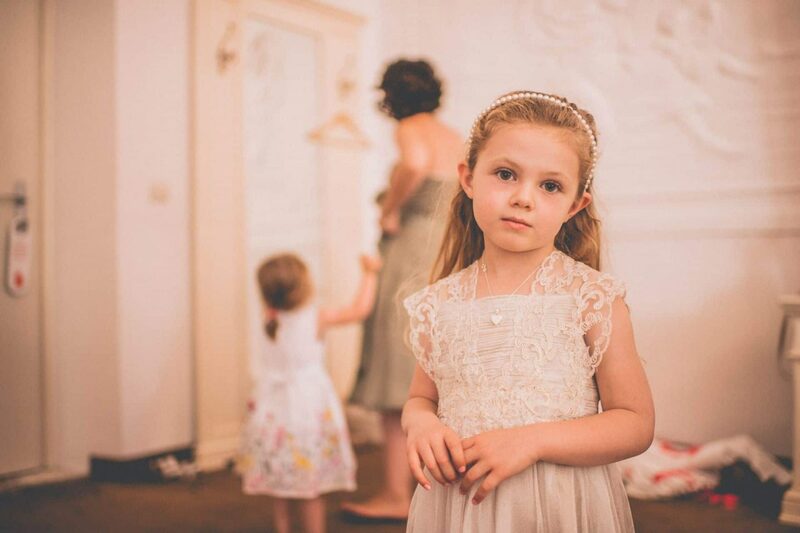 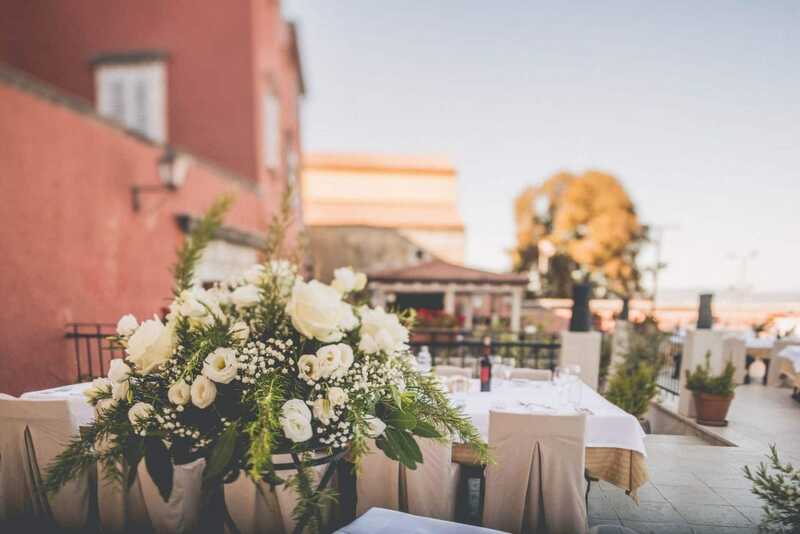 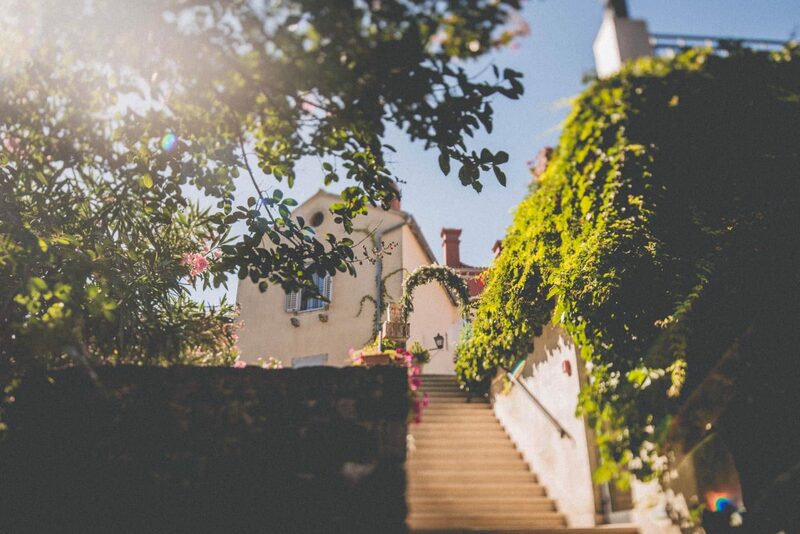 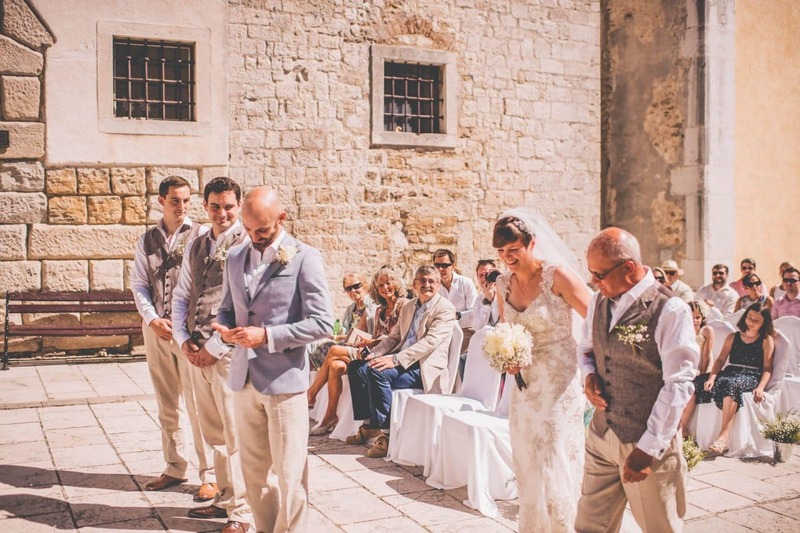 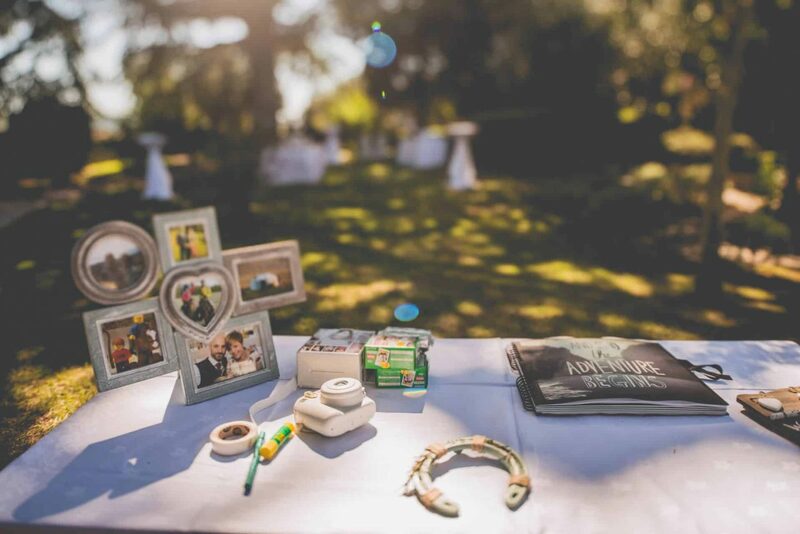 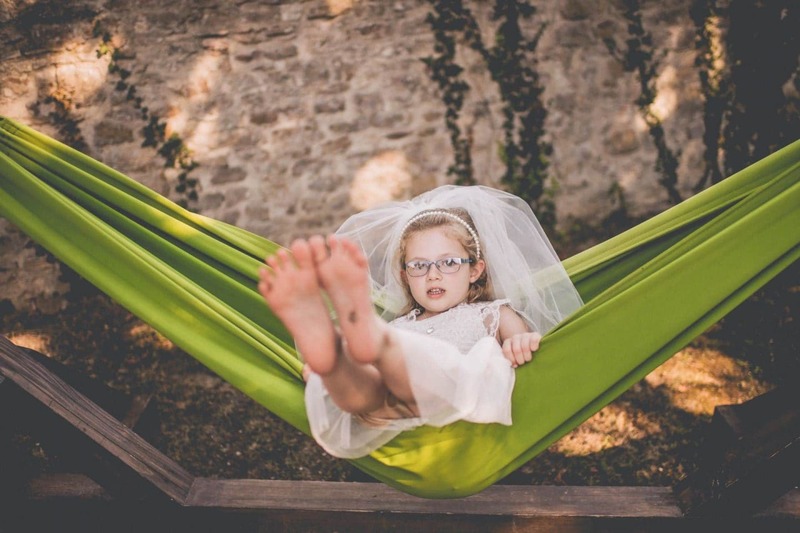 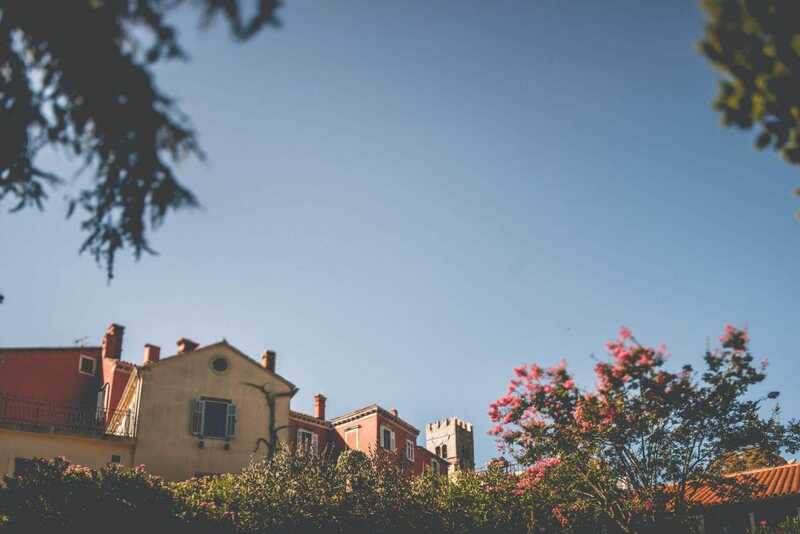 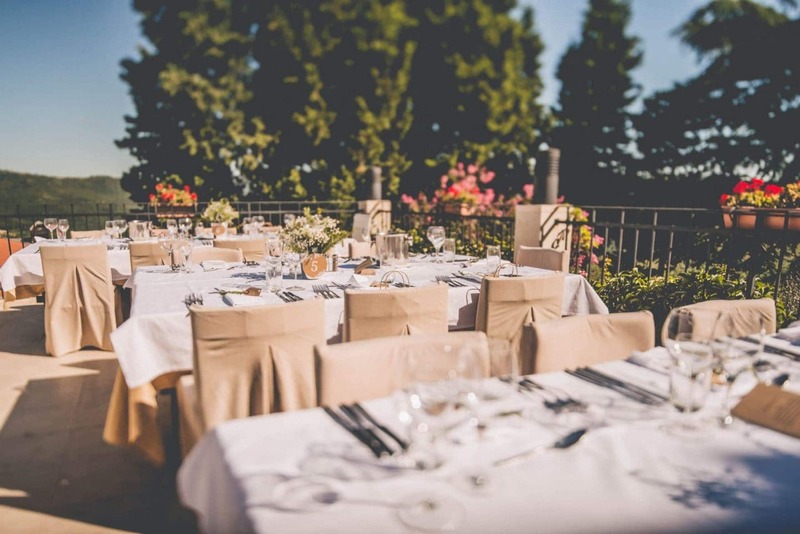 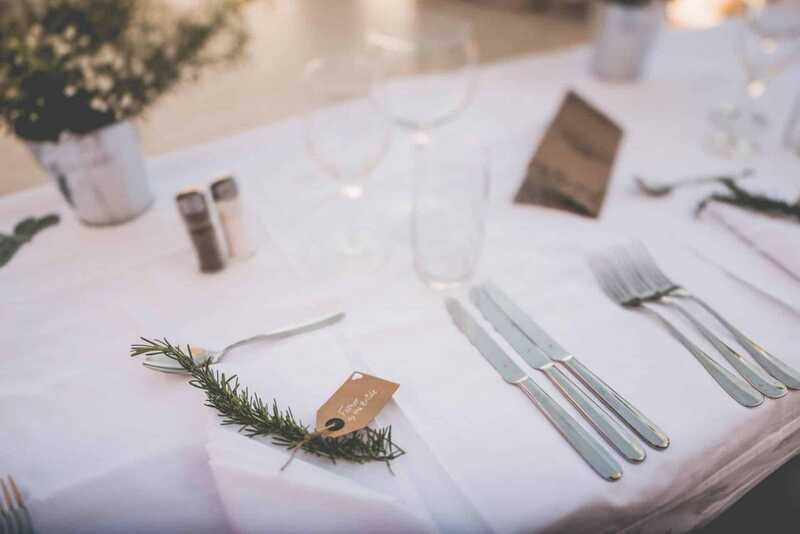 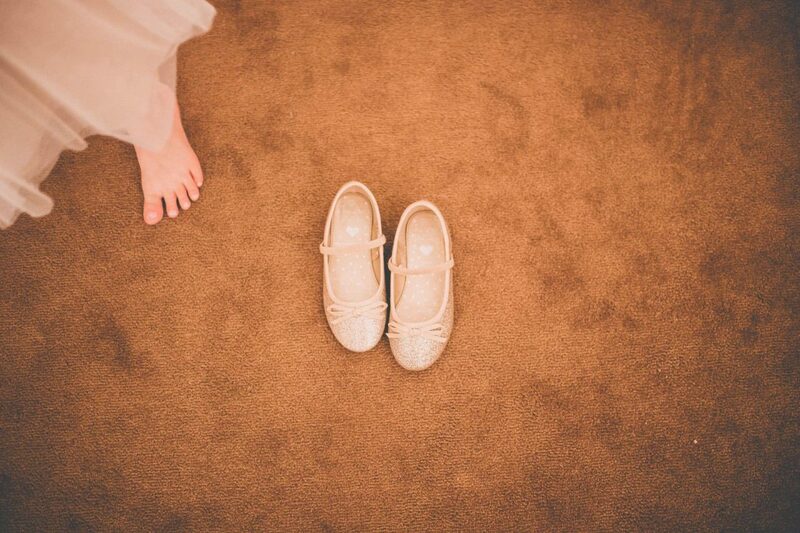 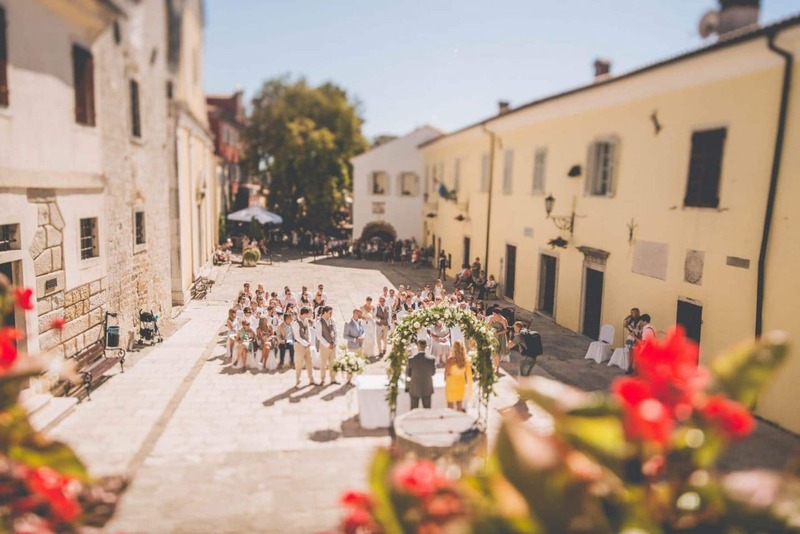 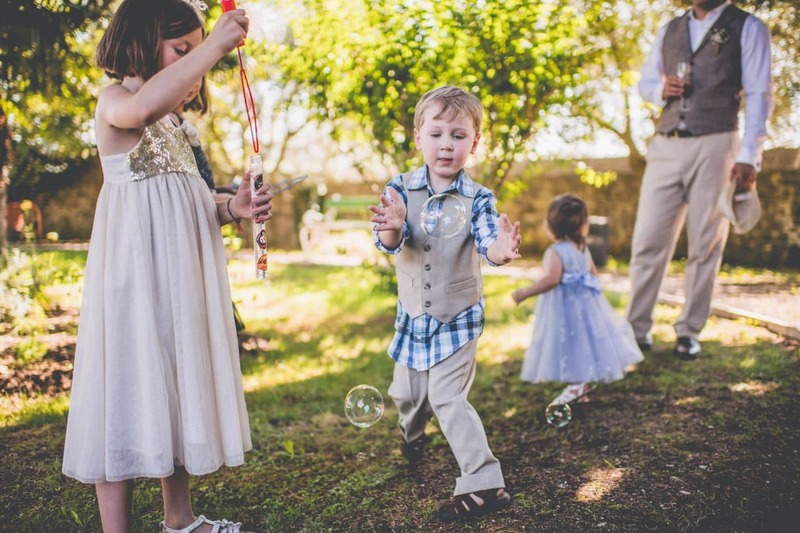 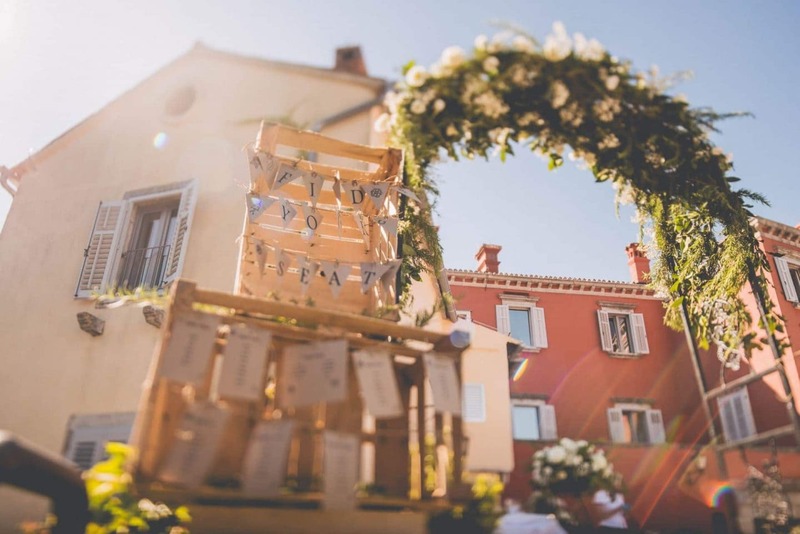 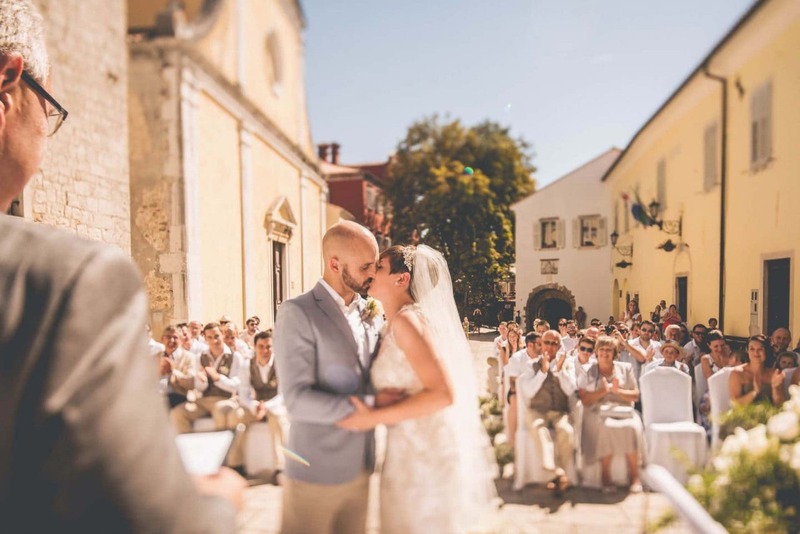 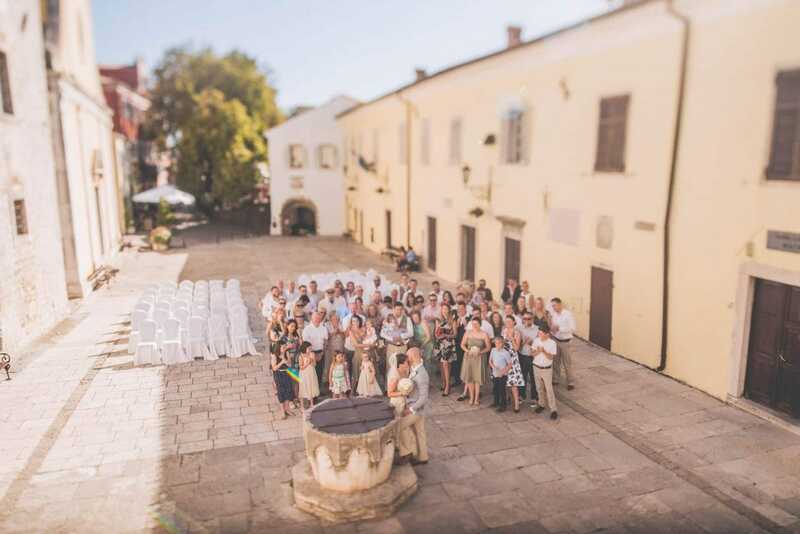 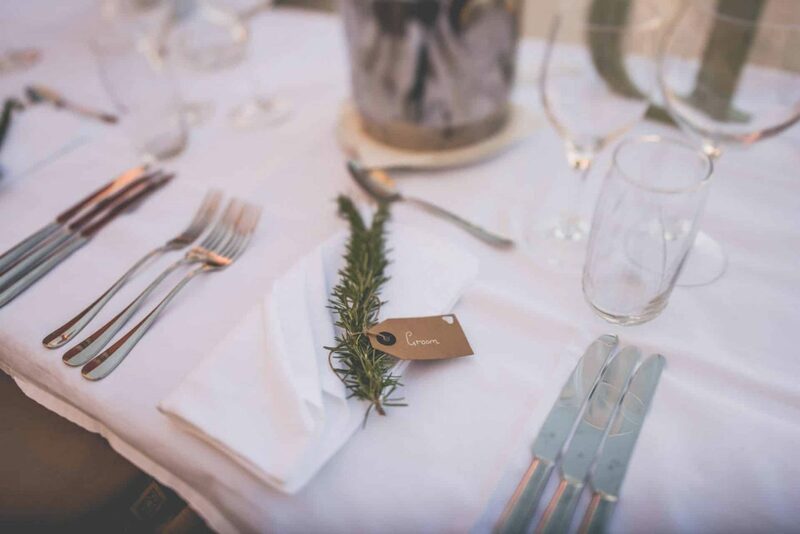 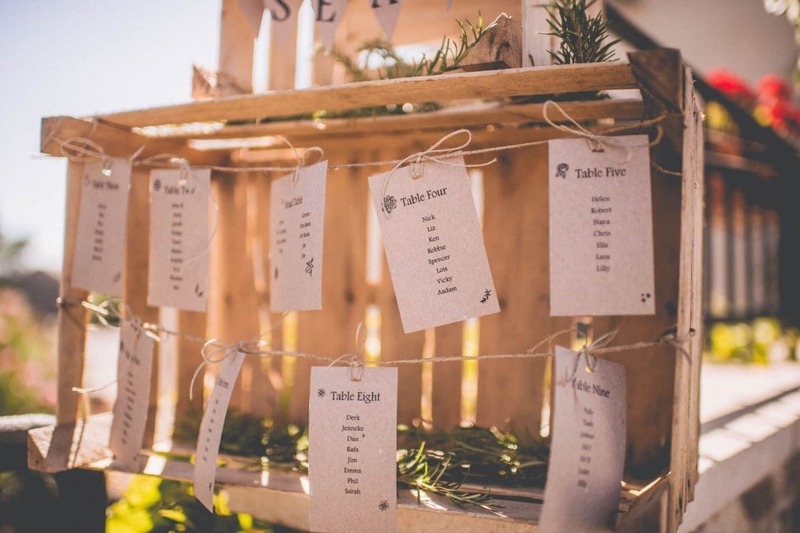 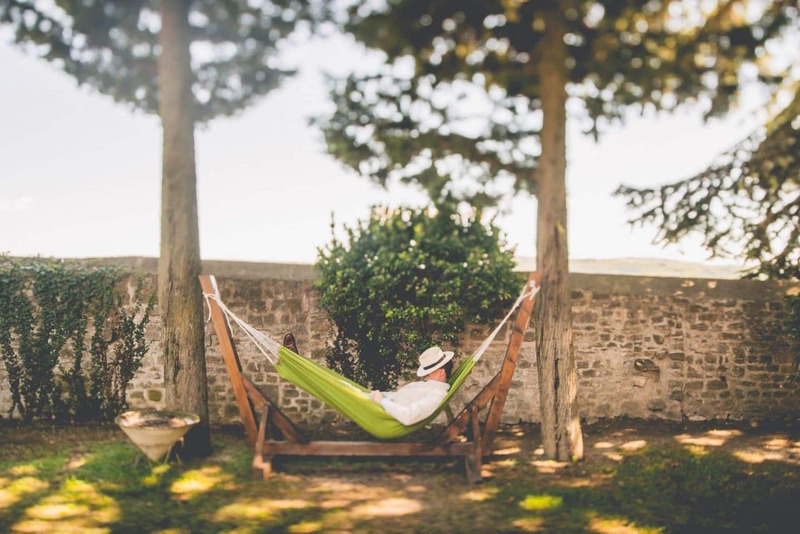 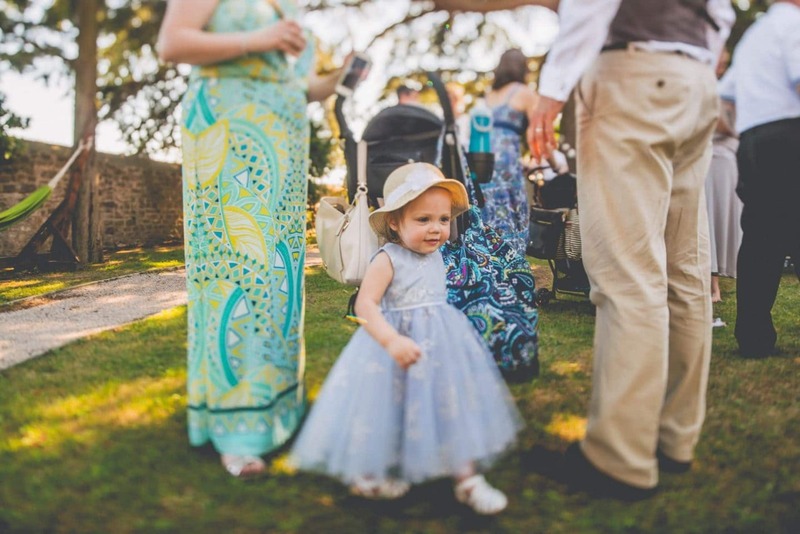 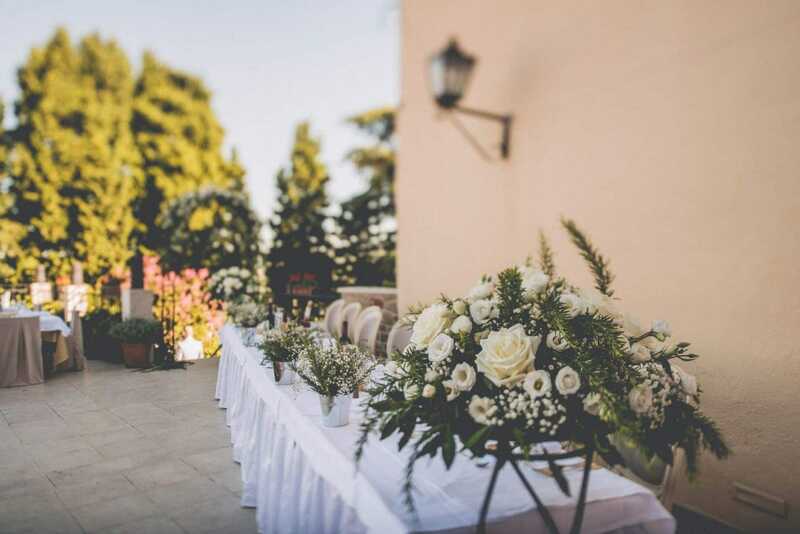 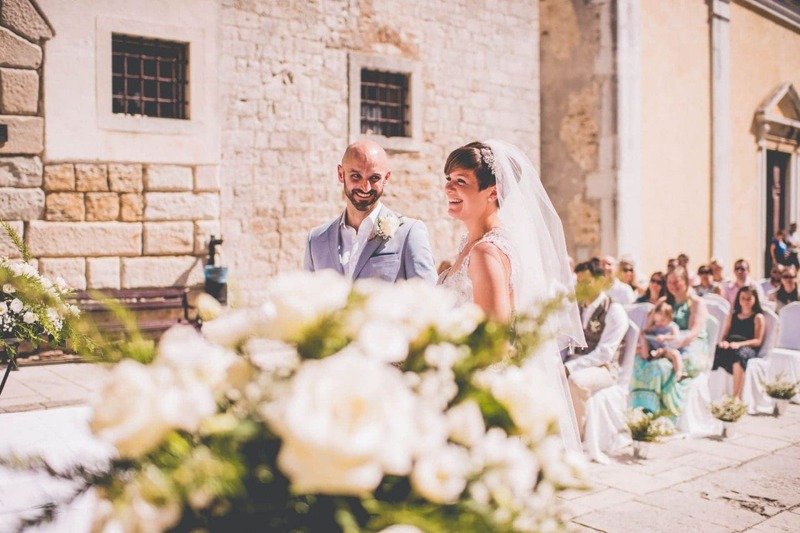 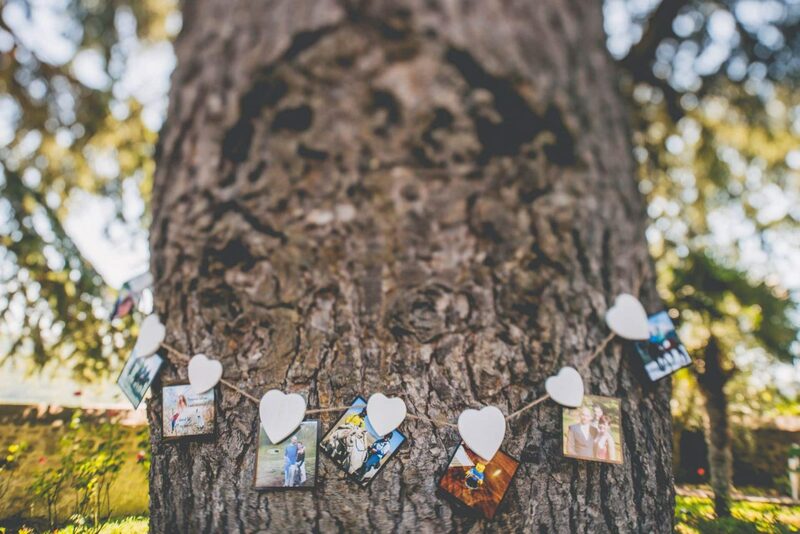 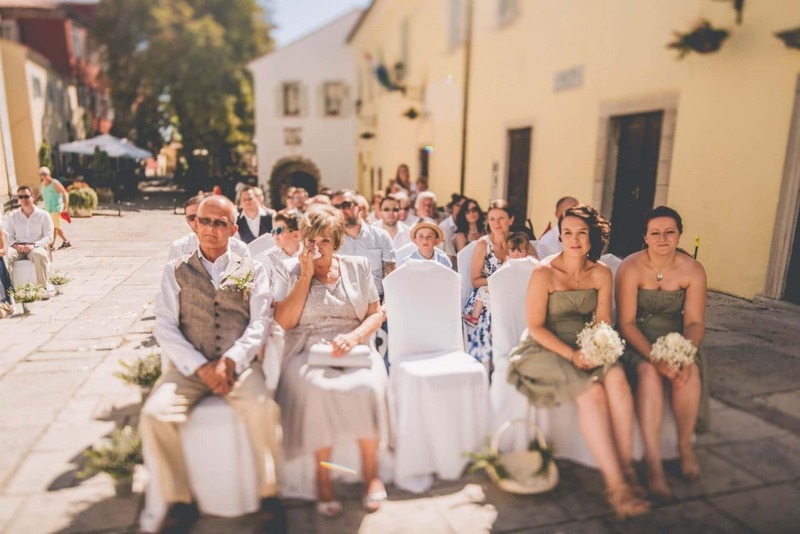 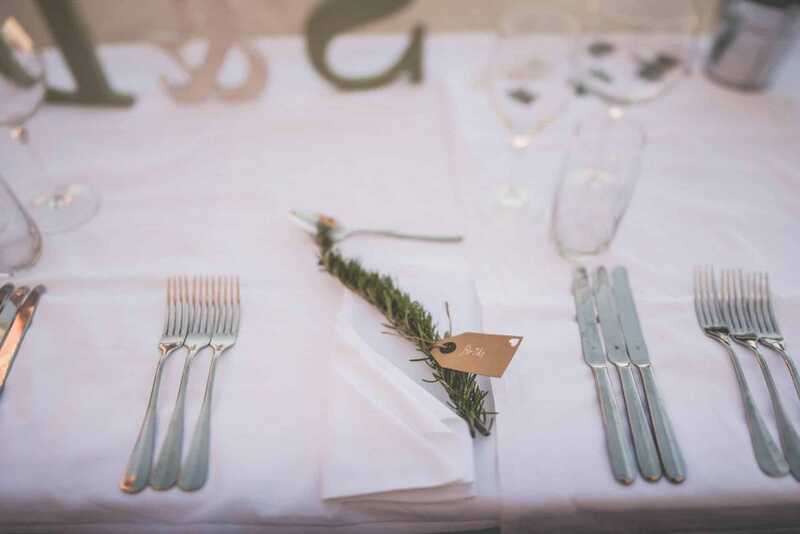 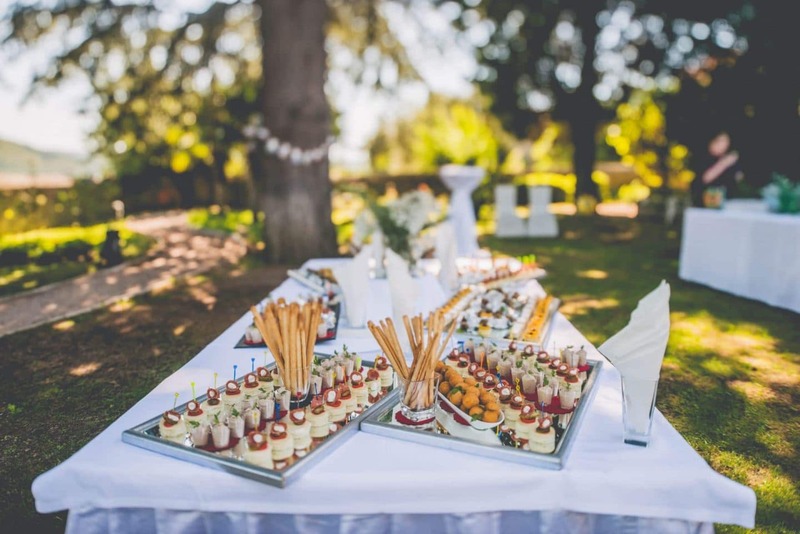 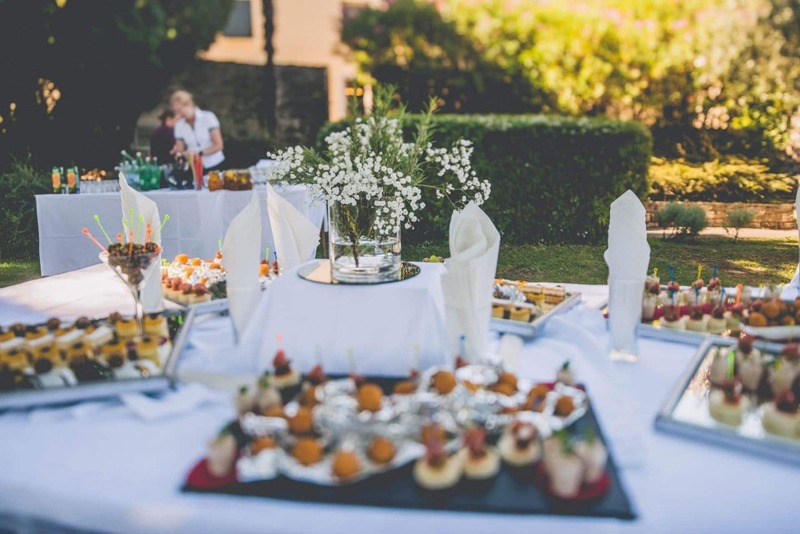 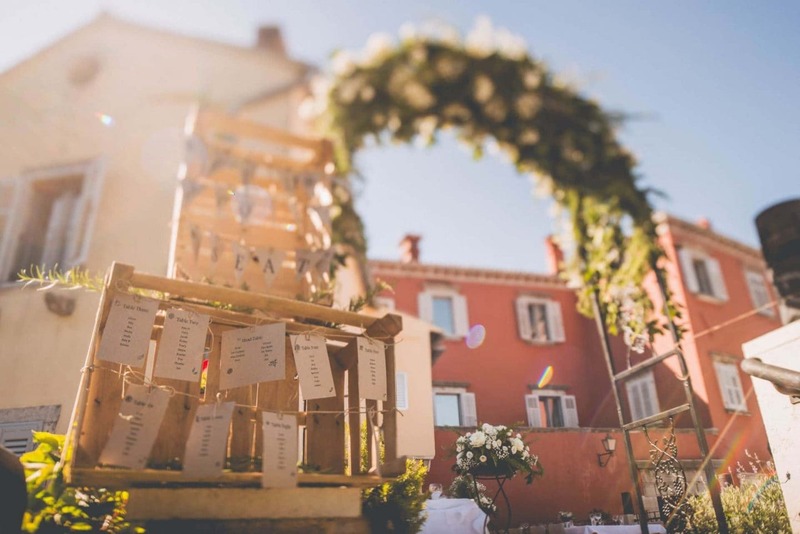 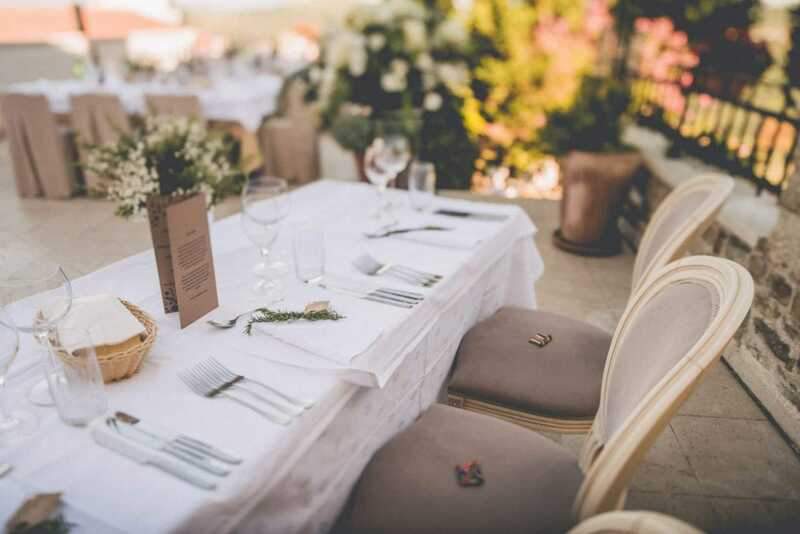 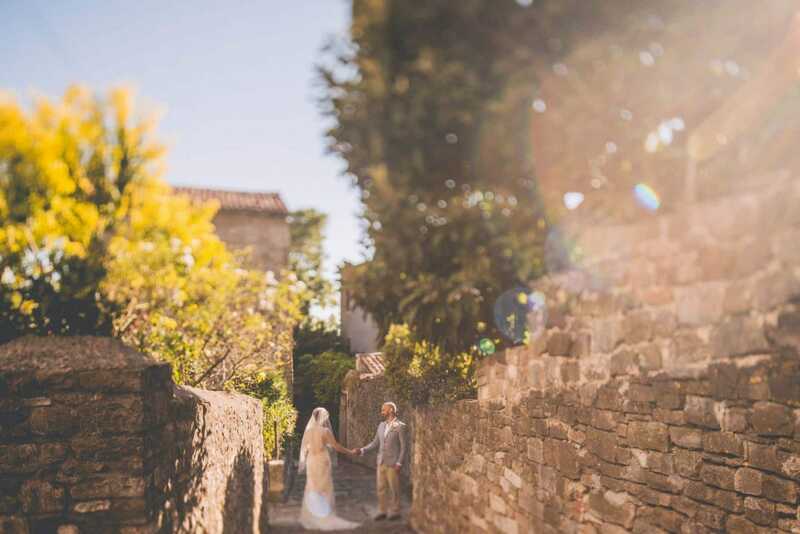 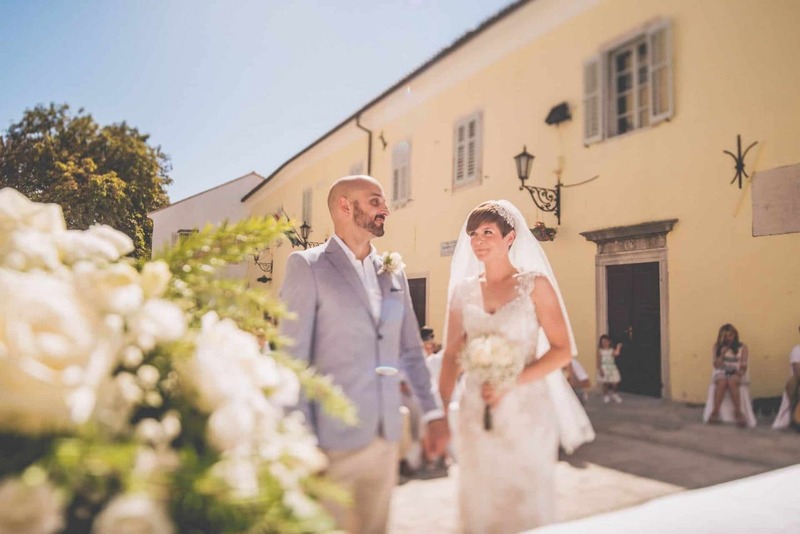 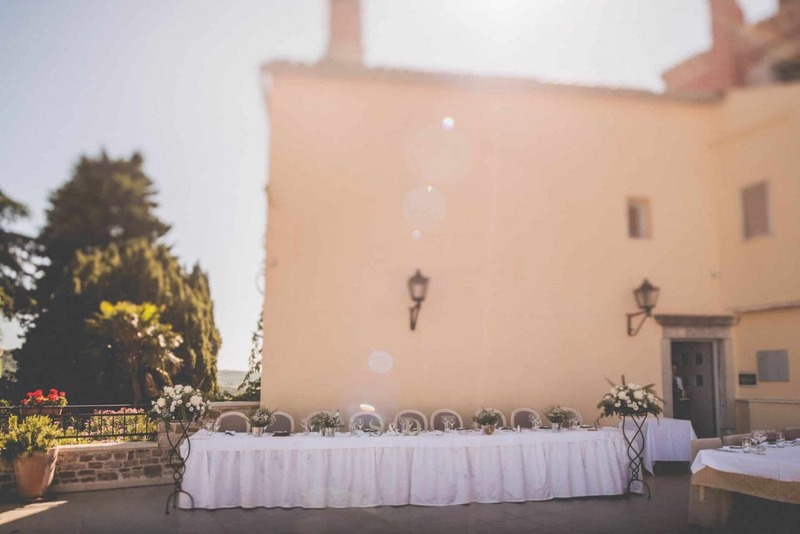 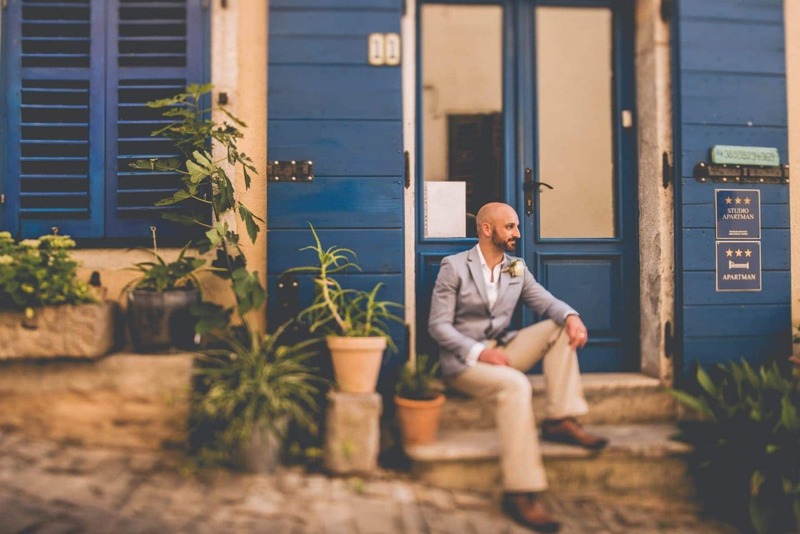 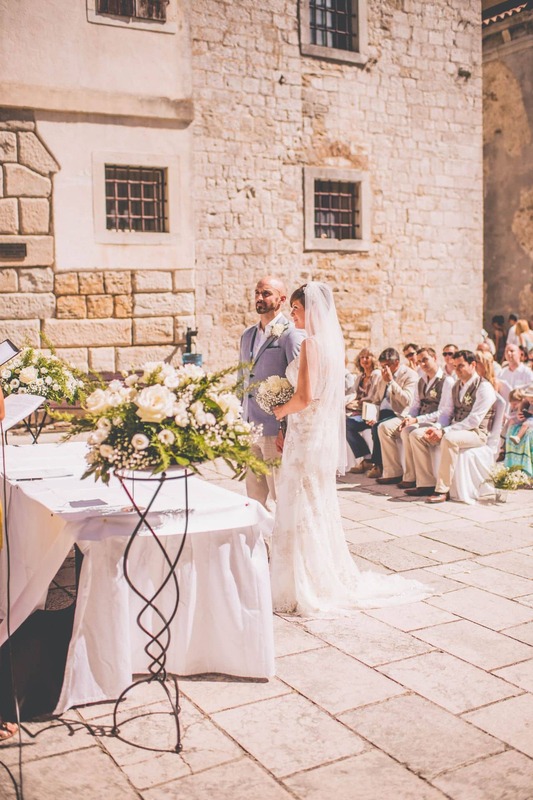 This cute Istrian wedding venue was so good for everything: from the kindness of the staff to the amazing food, not to forget to mention the breathtaking landscape! 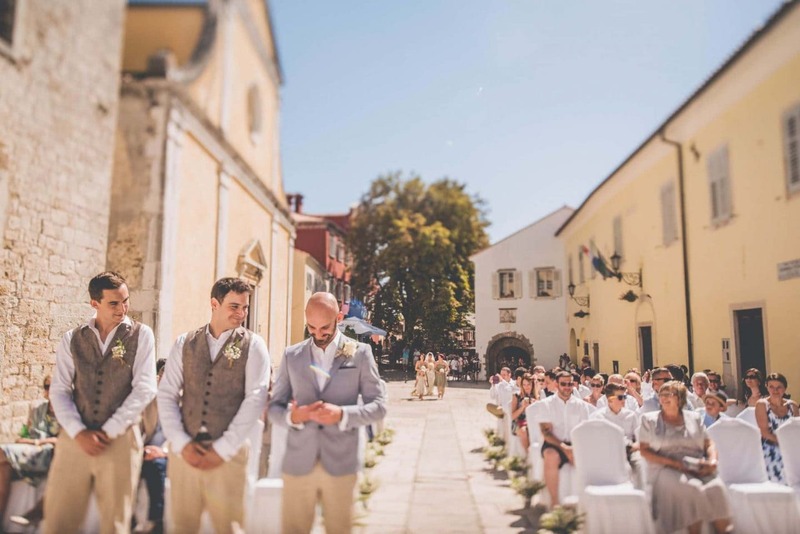 These two guys couldn’t choose better!